Lovely french navy silk tie with a woven Gorgon's Head pattern throughout. 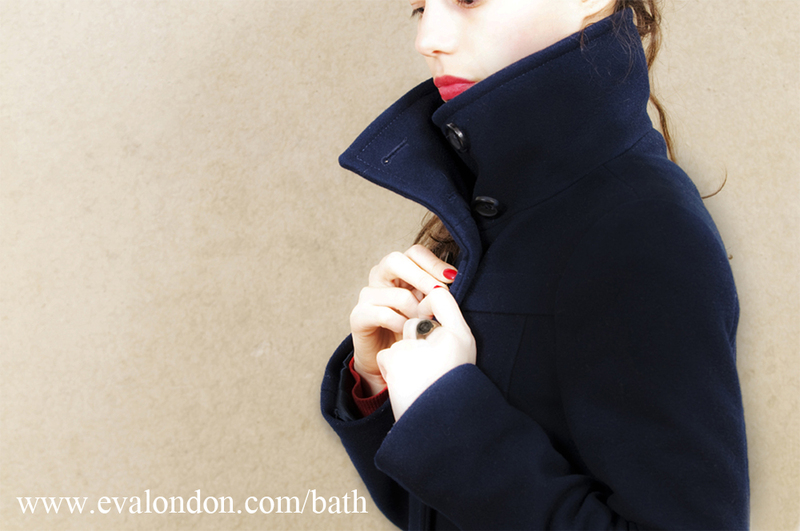 The University of Bath Crest is embroidered in gold at the tip. 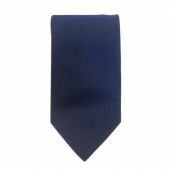 This tie is presented in a gift box making it an ideal present to celebrate graduation or a first job.